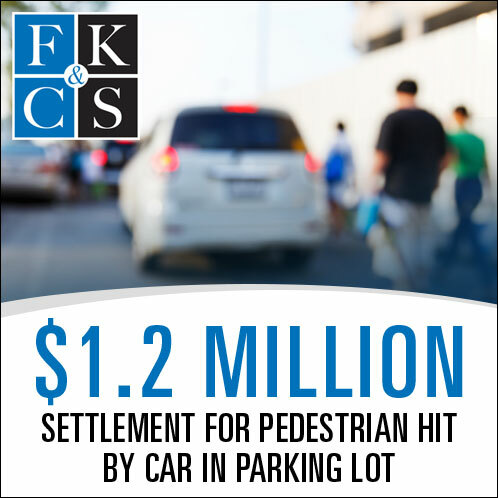 Our client, a 51 year old man, was hit by a car while walking in a parking lot in the Town of Saugerties, Ulster County, New York. 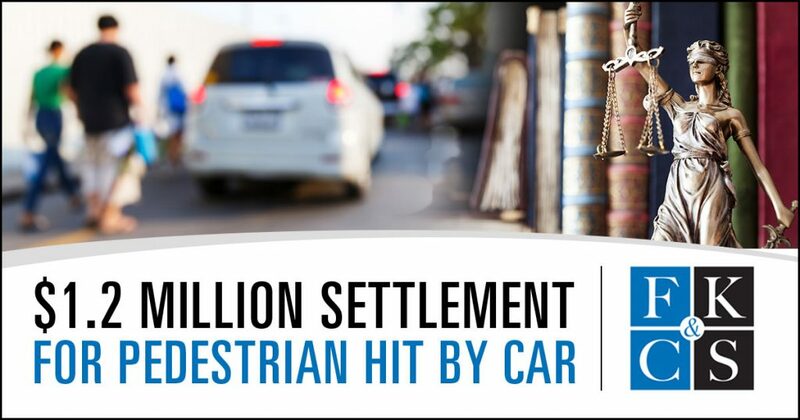 He suffered neck, back and shoulder injuries that required neck and shoulder surgery. Suit was filed in Putnam County and a settlement of $1.2 million was reached just before trial.